Communications is the backbone of productivity, learning, and community. The right internal communications will increase employee engagement, strategic agility, and the quality and pace of your work. It has a large and proven impact on the bottom line. We laid out how communications relate to financial performance in this nifty infographic last month. Different people use different forms of communication with different levels of intensity and frequency. These differences depend on your role, what you’re doing at the time, your personality, and where the people you’re working with are located. It also depends, of course, on what tools you have available, and if they work on your phone. Your level of attention to different kinds of communication varies too. This depends on what is being discussed, who is saying it, and how busy you are. So there are some things you are paying a lot of attention to, and some that act more like a radio turned down low. You might turn it up if you hear something you know is relevant, but it mostly sits in the background. Sometimes what you say or read is important, and needs to be saved for future reference. Sometimes it isn’t. So can one powerful communication tool do it all for everyone? It didn’t work with email. Could chat fare any better? Though people are trying to make this work, it’s unlikely to be any better than email was at solving the majority of communications needs for a majority of people. Need to get to grips with communications tools? There are a wide variety of chat tools for enterprise use. 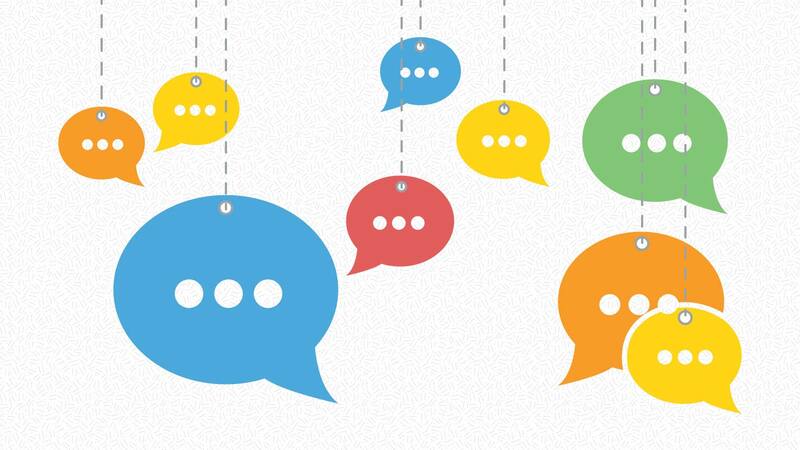 Neuralytix’s recent report on enterprise chat analyzes different takes on chat as a product. In general, chat allows for spontaneous 1-1 or small group communication. It stays around and is searchable. As the Neuralytix paper points out, different companies take different approaches to chat. Some believe that it’s a complete internal communications solution. Some believe that it’s best delivered as a separate app that is not integrated with other core communications within the organization – like collaboration, profile, libraries, and news. Jostle is the only company that focuses on making chat an integrated part of a complete internal communications capability and strategy. These are the little discussions where you’re asking for information, validation or an idea. You’re checking in; you’re getting a reality-check; you’re giving a quick update. This is the perfect chat use case. Some business chat applications are merging streams and chat. These create a Twitter-like stream, and feed your chat posts into it. If you are subscribed to tags like #general or #myproject you will see these posts in your stream. You see a constant stream of little bits of news. A stream can keep you aware and engaged, without forcing you to be involved or interrupted. This low-attention communication is like that radio turned down low. They call the quiet radio “ambient noise”. Think of streams as “ambient awareness”. Do not confuse this with a reliable channel for important or urgent communication. Tagging is a way to organize information without actually organizing information. People tag posts with words like #marketingteam or #userquestion or #whatever. Then other people can search on those tags, and see all the messages that have that tag. If people are disciplined and organized (!) then this can be a good way of organizing lots of information. This tends to work a bit better at internet scale than intranet scale. It’s best in a situation where you want to know the gist and majority of what’s going on in a certain area, but don’t depend on having every single detail. When the leadership talks, you want to make sure everyone sees it. Sometimes their message is urgent and sometimes it is another reflection on strategy or progress. It’s important that everyone can see it and see it in a holistic way. 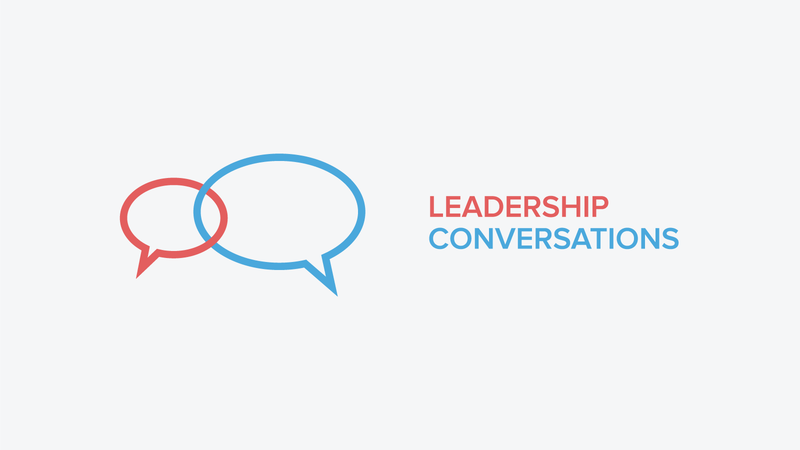 Chat asks everyone to tune into #leadership which it treats the same way as #whatever. It fails to help people allocate their attention according to subject and author. Teams need a place to stay organized. Where all the relevant materials, discussion, tasks, people, open issues, and iterations are collected and organized in one place. In the military they call this a common operating picture (COP), and they believe it’s fundamental to creating a shared understanding of a situation so that rapid, smart decisions can be made. A COP allows the team to focus on the substance of finding and filling gaps, making decisions, and tracking progress. Chat does not create this COP. There is no way to be sure that every team member is looking at exactly the same information in the same context for the team. This puts an unnecessary burden on the team – they need to over-communicate and over-share to stay aligned. Every work-day is filled with communication. Most people work on multiple things in parallel. People place a different priority on different communications – like leadership or emergencies or “there’s pizza in the break room”. This means they need to be able to swap from one project to the next easily, without worrying about if they remember the state of everything or have all the relevant information. The work tool should do that sorting for them. Your collaboration and communication tool should take on the cognitive burden of sorting and organizing. If it does this well, it’s a big help. If it’s not, it’s hurting. If everything is lumped together in one place with only tags to distinguish them, then your communications are creating stress and confusion rather than building efficiency, comradery, and confidence. Chat is a wonder drug – but not a silver bullet. Bottom line. Chat is a fluid, participatory, spontaneous communication channel. It’s simple and straightforward, and much better than email for a high volume of communication. But on its own it is not enough. In fact, on its own, it makes the enterprise communications challenge worse. Forcing all communications into a chat model stresses the tool and its users. Does your organization need more than chat?